Save 54% for a limited time! 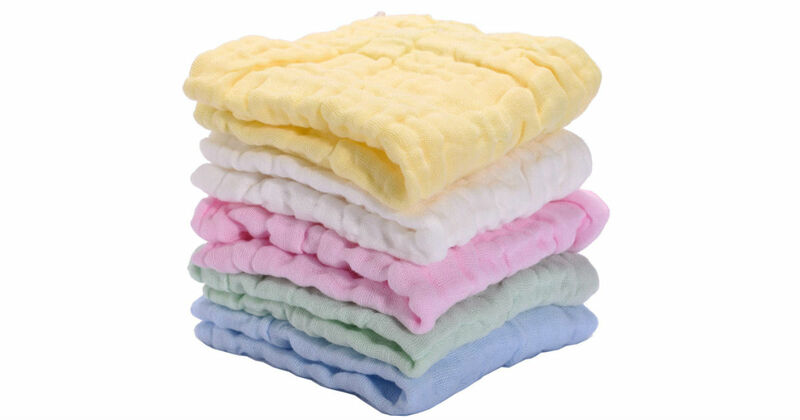 Head to Amazon to score these Kyapoo Baby Washcloths 5-Pack for only $5.94, regularly $12.99. Made from durable, eco-friendly, and Natural Cotton. Includes a 100% no-hassle satisfaction guarantee!